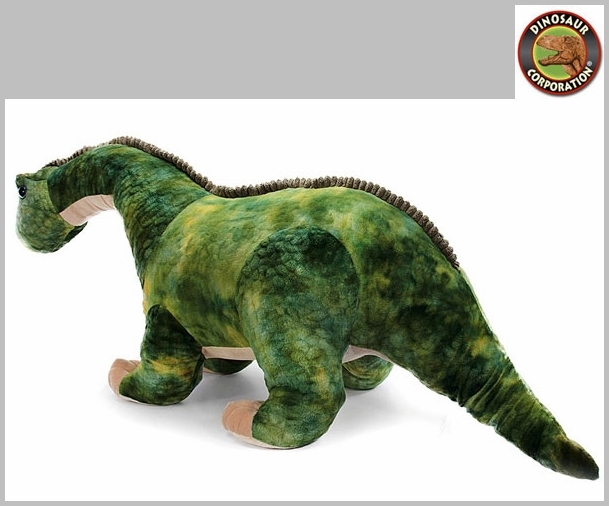 Home | TOYS | PLUSH TOYS | Large Green Brachiosaurus Soft Plush Dinosaur Toy, 19"
Large Green Soft Brachiosaurus Dinosaur Toy, 19"
Large Green Brachiosaurus Soft Plush Dinosaur Toy, 19"
Large Brachiosaurus dinosaur plush toy is made from high quality soft fabrics. 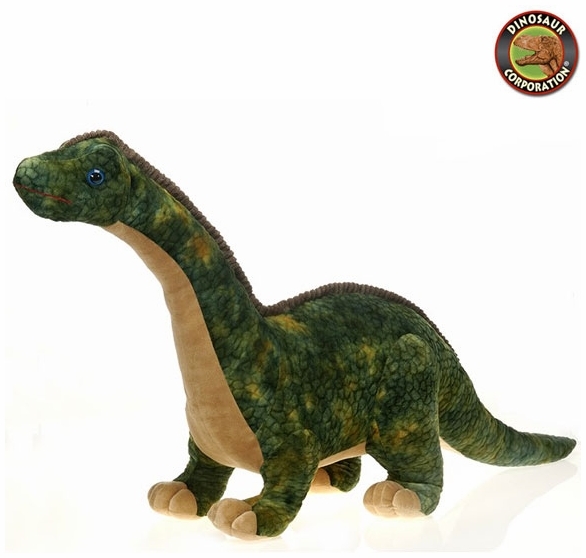 Brachiosaurus plush toy is handcrafted dino stuffed animal with cuddly face. A perfect gift for dinosaur lovers.